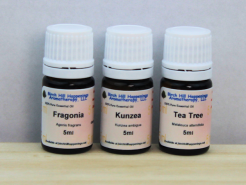 These wonderful soothing and restorative ingredients along with any special essential oils you love to add, will certainly help any skin type. This lotion is a wonderful consistency! It will leave your face and body as smooth without leaving a greasy feeling and it soaks in fast and hydrates even the driest skin. From young to old. This lotion is a great way to moisturize and sooth all kinds of skin types from Normal to Mature, dry or weathered. 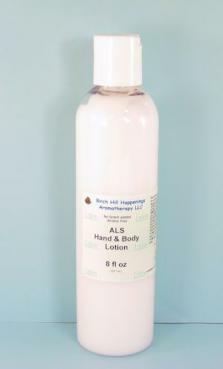 To add essential oils to the lotion the guidelines recommend adding 3-6 drops per ounce of product. If you are going to use this lotion on your face once it has essential oils added to it, decrease the amount of essential oils to 2-4 drops per ounce. Discontinue use if irritation should develop once you have added essential oils.